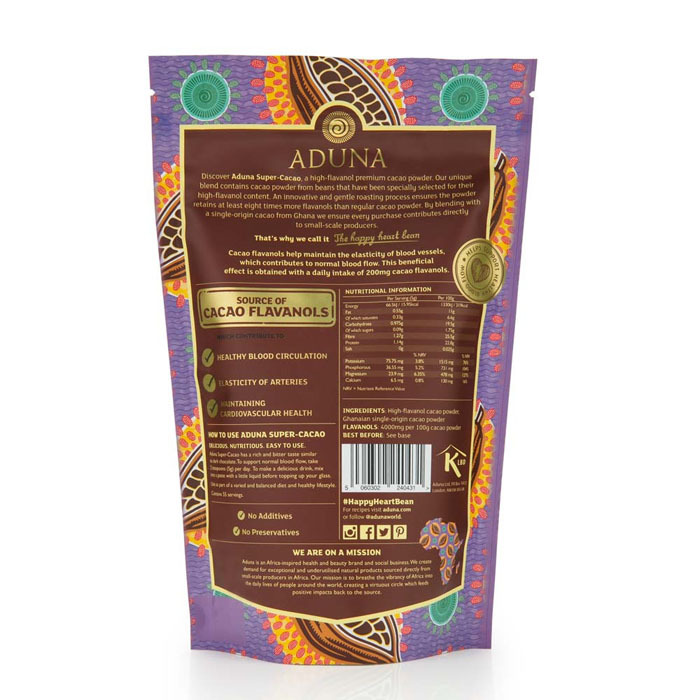 100% natural with high, premium Cacao flavanols (8 times more flavanols than standard cacao powder). Maintain quality blood vessels and healthy blood circulation. Keep arteries healthy by maintaining the elasticity of the arteries. Helps to keep your skin looking younger with it’s high level of antioxidants. 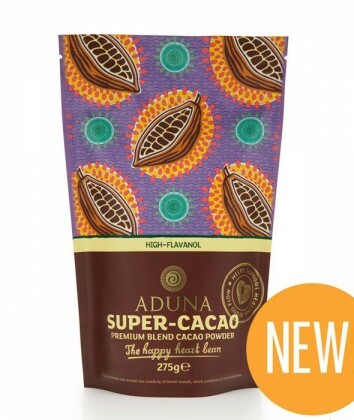 100% natural and specially roasted to retain 8 times more flavanols than standard cacao powder. 5g (2 teaspoons) per day. 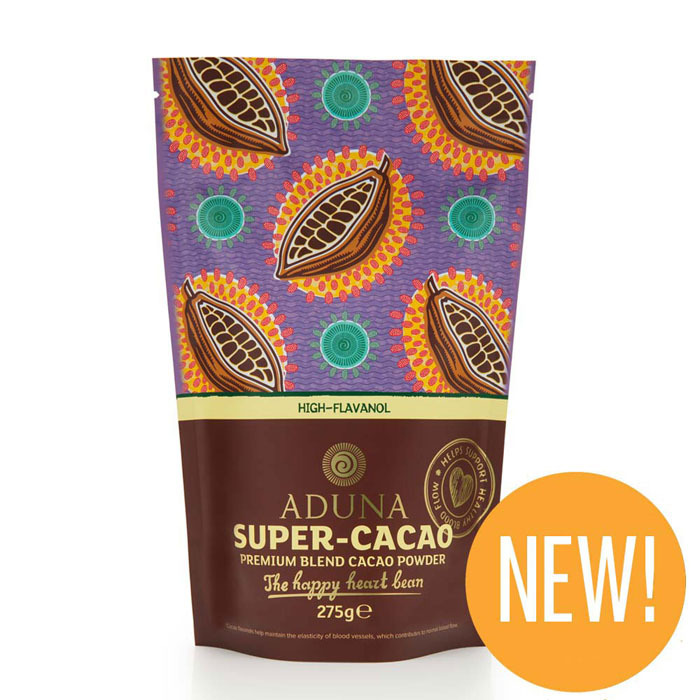 Having such a lovely rich, chocolate flavour means it can be taken and used in many ways. As well as hot chocolates and milkshakes, why not try adding to your morning cereal or mix it into various cake/snack recipes as part of a varied, healthy diet.